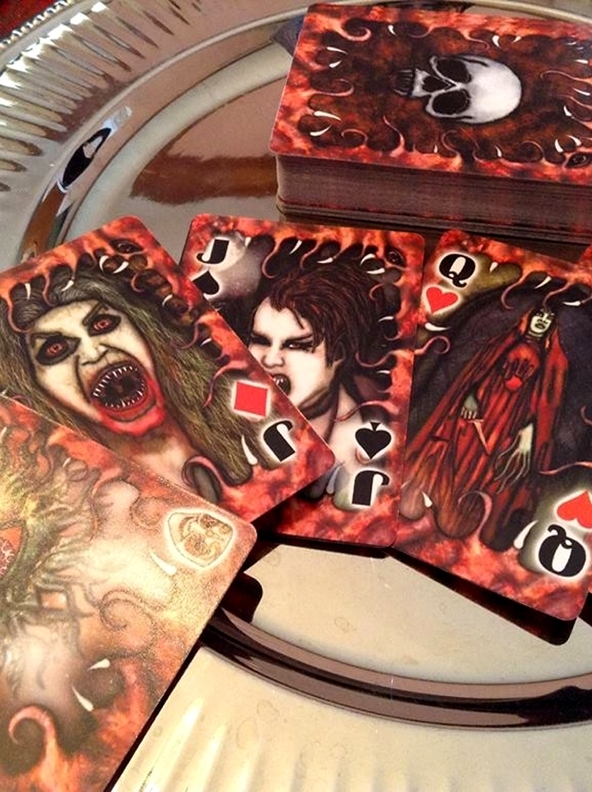 The Bree Orlock's Lovecraftian Horror Playing Cards is a standard playing card deck with beautifully crafted art to help enhance any game of cards. 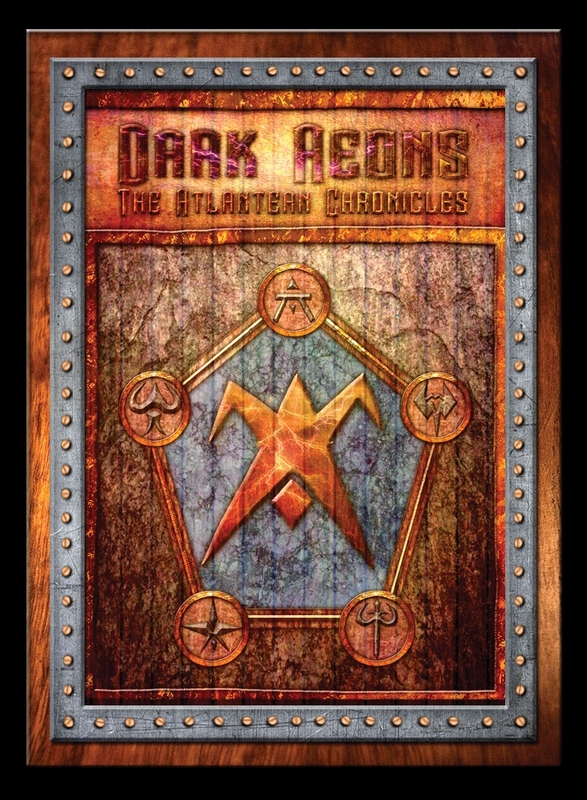 This deck can also be used to play any Role-Playing Game that uses a standard deck of playing cards, including the Dark Aeons: The Atlantean Chronicles Role-Playing Game. This is a 52 Card Poker Deck (Clubs, Diamonds, Hearts, Spades), plus 2 Jokers...54 cards in all. 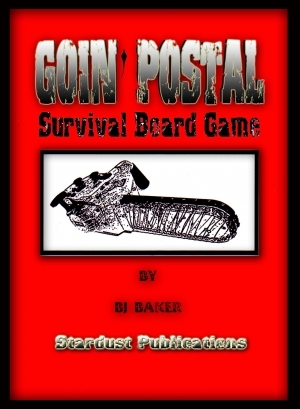 GOIN'POSTAL is a Survival Board Game of satirical horror. Harvey the formerly mild-mannered postal carrier just lost his job, his wife left him, she ran over the dog with the car as she took his truck....I know, this sounds like the beginning of a country music song....but now Harvey has determined to pay back everyone that ever wronged him. This game is definitely not politically correct and not for the faint of heart. 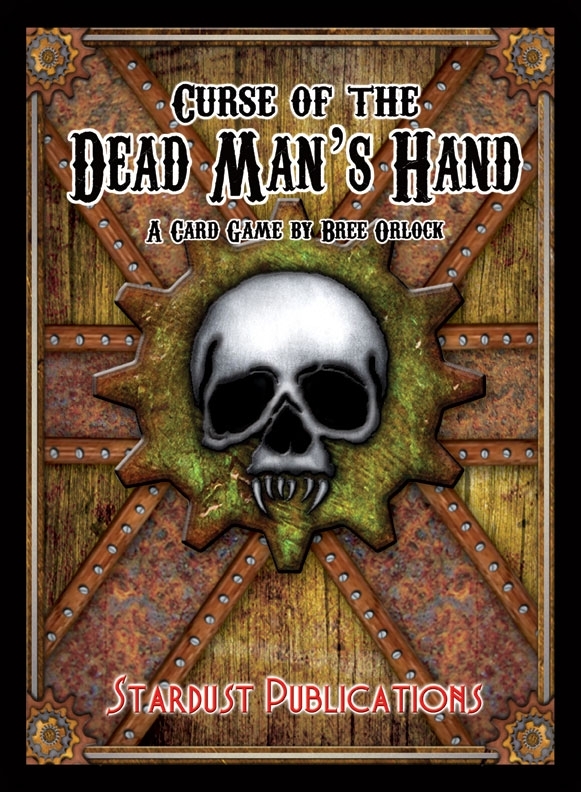 This is a new board game, from Stardust Publications; where the players attempt to stop a psycho from spelling doom to the workers of a post office. 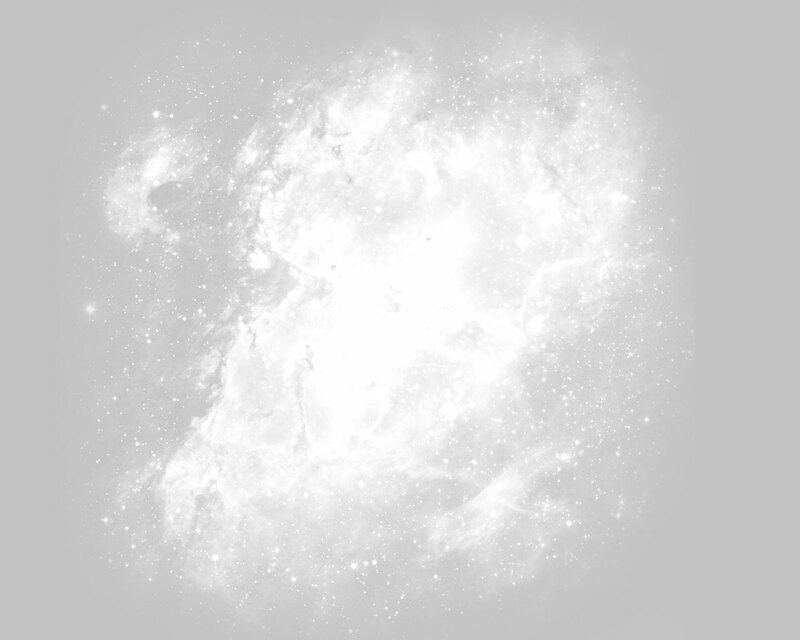 This is a game of survival where they must use their wits in this fast paced game of kill or be killed. 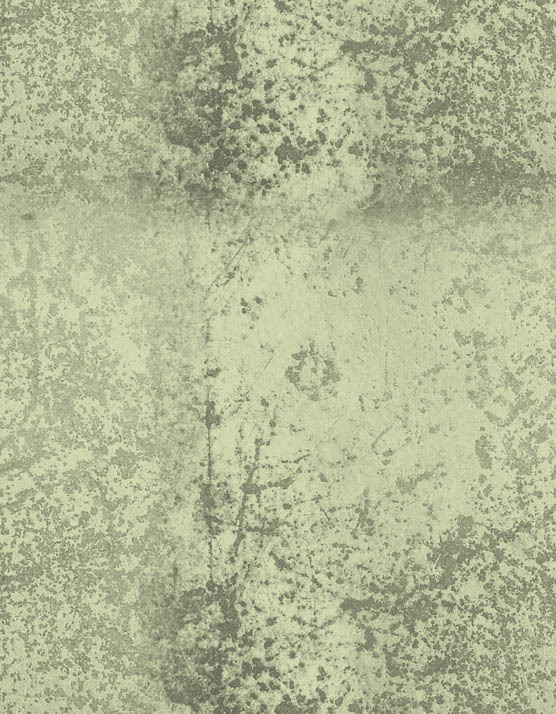 Within the period of 20 rounds the Players must stop the Player that is playing the Psycho from killing the rest of them. 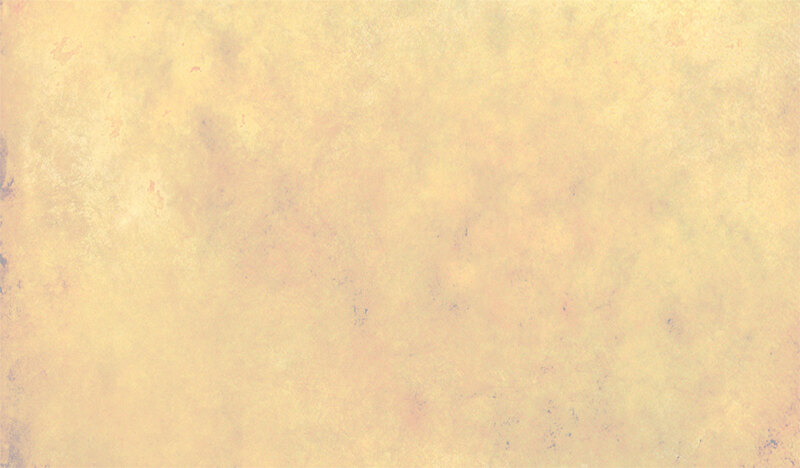 This game requires at least 2 players, and is for MATURE GAMERS ONLY.